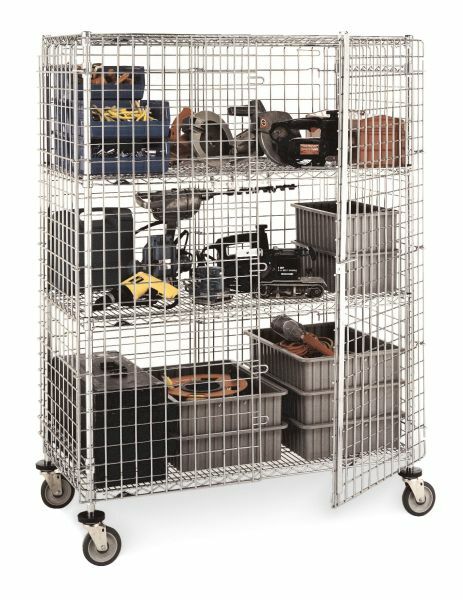 Metro wire shelving is our biggest line at Atlantic Shelving (dba Metro Shelving & Warehouse Products). Since 1972 our company has been designing and selling shelving and storage products in the Mid-Atlantic Region. 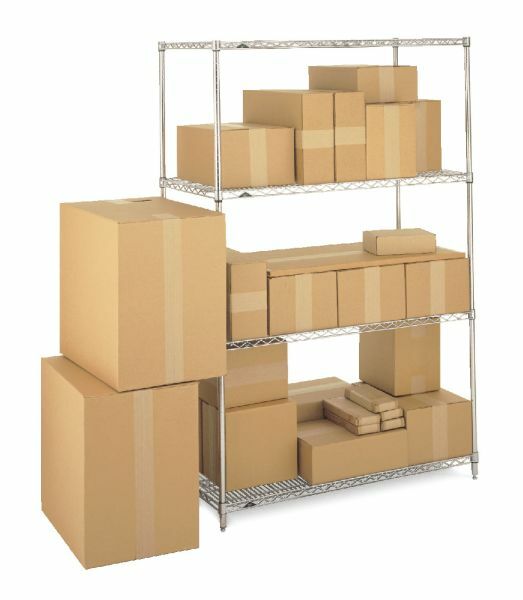 As a stocking Olympic wholesale distributor, we can offer the most competitive prices on wire shelving products. 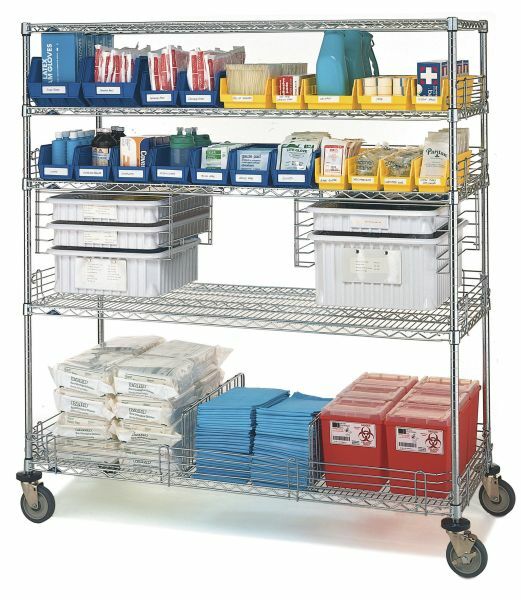 From warehousing, material handling, retail store fixtures and lab supplies to electronics and inventory, let our company meet all of your storage needs with quality industrial storage equipment. 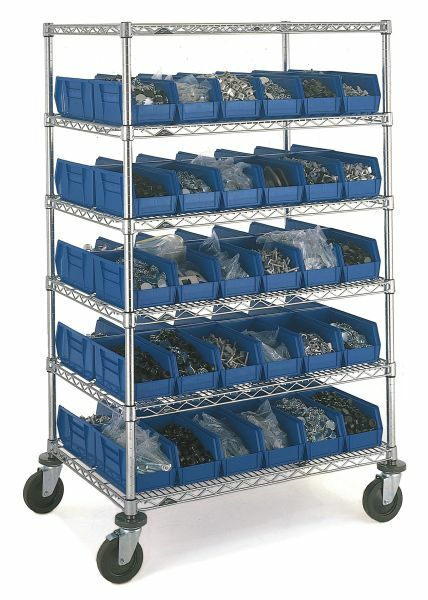 We are a Gold Seal Dealer for Metro wire shelving. No project is too big or too small. Shipments from four warehouses across the country (TN, PA, MD, CA) allow us to get the product to you quicker. Need it shipped next day? Please call us to expedite. We offer installation of our products in Maryland, Virginia, Delaware, & District of Columbia. All installers are factory trained and we give free on-site estimates. We specialize in design, layout, and supply of storage products. 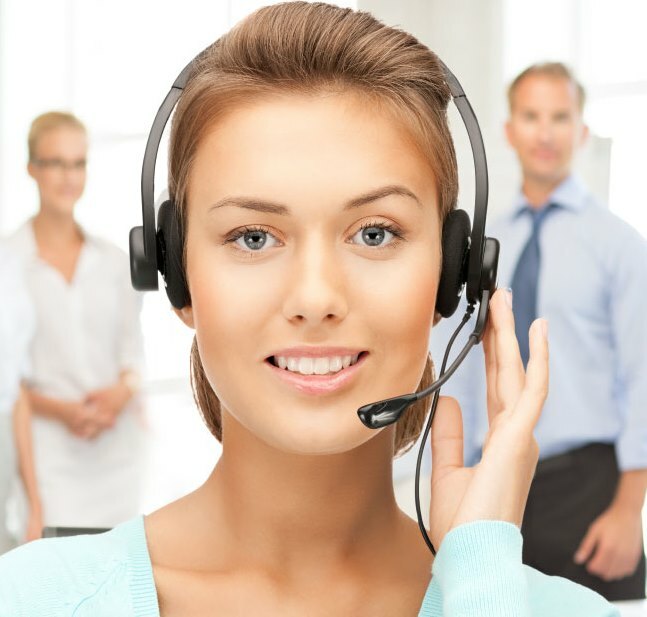 In addition, you can expect a high level of customer service. CONTACT US today to speak with one of our storage experts about your project and let us do the work for you. We also offer many other products that may not appear on this website. Please call 443-304-RACK (7225) for assistance. Other Categories we carry but may not be displayed on this site.